• Data parameters (PIDs) on CTS products will vary by vehicle year, make, and model. Capture and record even more information about the vehicle’s performance with the Insight’s scan tool feature. 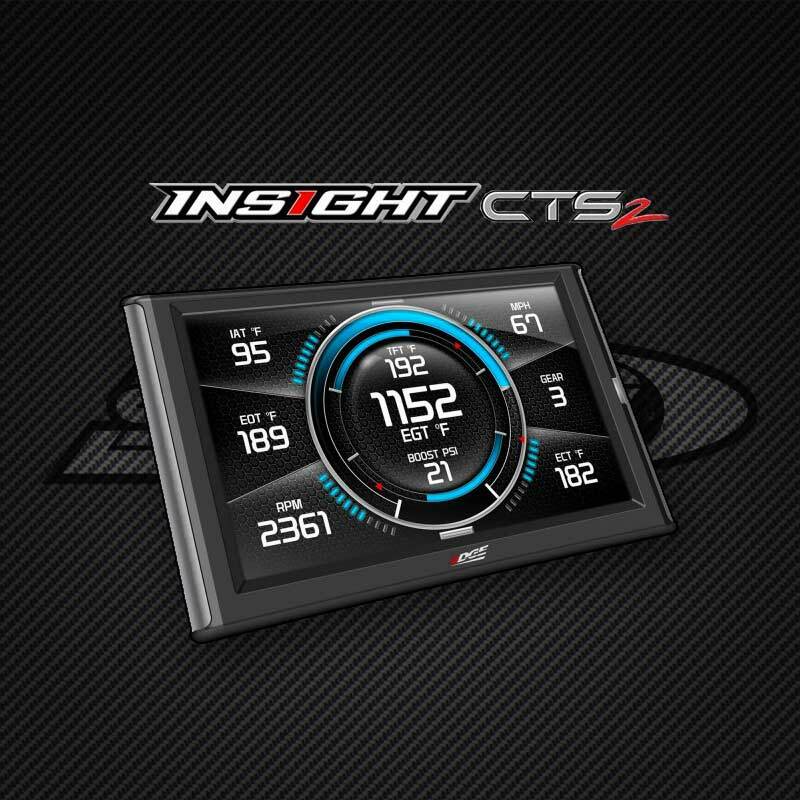 The Insight CTS features a built-in video port that allows users to connect the state-of-the-art Edge back-up camera, or other compatible video source directly to the CTS unit. The EAS Temperature Sensor is a -40°F to 300°F 1/8” NPT supplied with the connectors to plug directly into Edge’s Universal Sensor Input System. 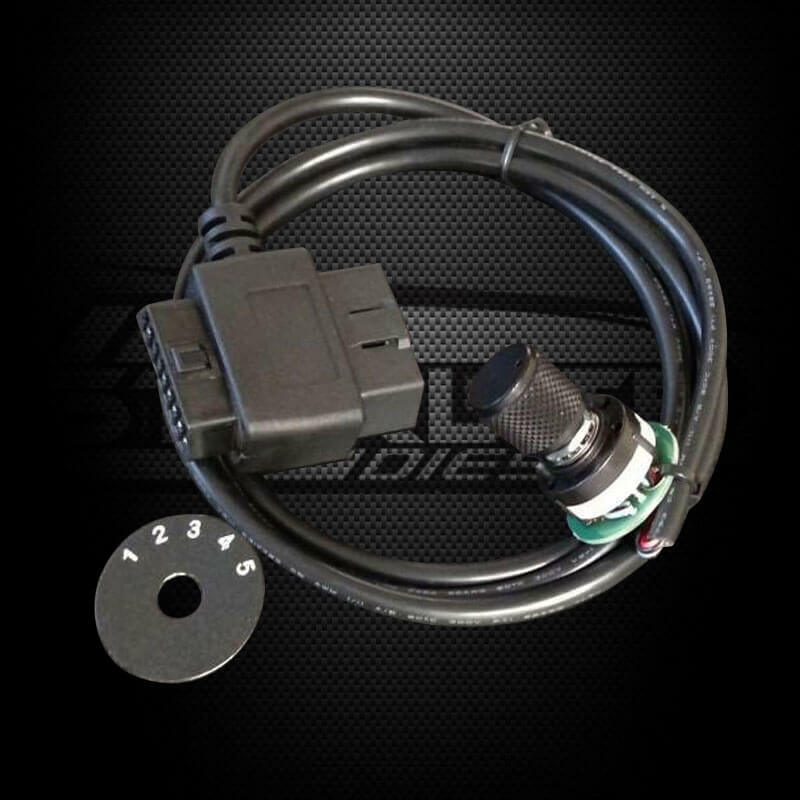 Using Edge’s Temperature Sensor you can monitor Transmission Temp., Differential/Axle Oil Temp., Oil Temp., Engine Coolant Temp., Air Intake Temp., Pre and Post Intercooler Temp., and many more. A turbo timer is a device designed to keep an engine running for a pre-specified period of time or a until a specific temperature is reached in order to automatically execute the cool-down period required to prevent premature turbo wear and failure. This also allows the lubricating oil from the engine to circulate properly so the turbine won’t burn the lubricating oil that would otherwise be trapped within the charger with the turbine rotating at high speed. 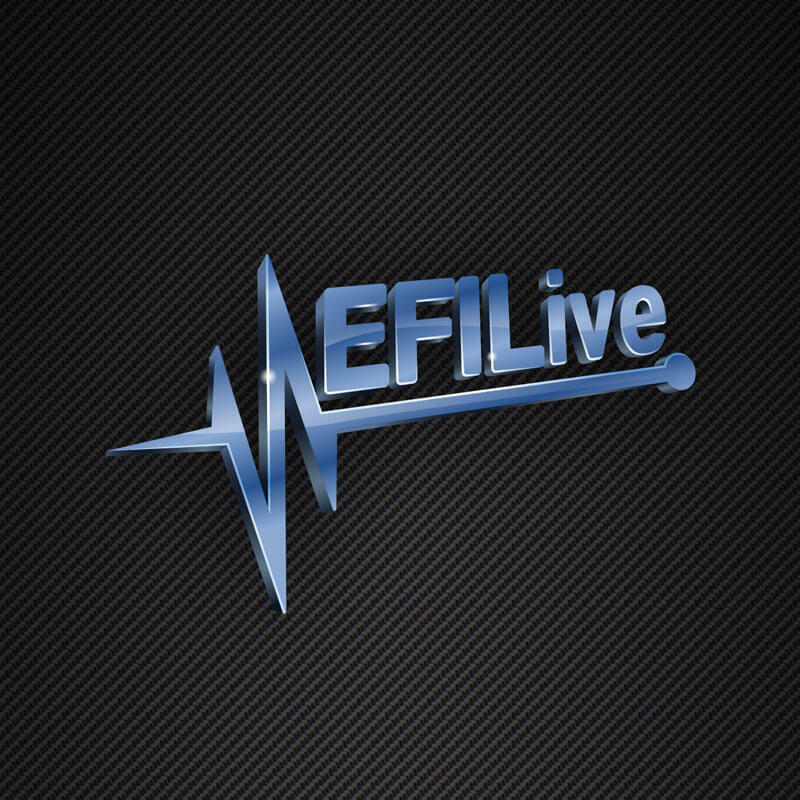 Starlite Diesel offers custom diesel tuning and accessories for EFILive, EZ Lynk, MM3 and HPTuners. Our mission is simple: to provide the best products and service to our customers at the lowest prices possible. We take great pride in our company, our commitment to customer service and in the products we sell. Our online store is designed to provide you with a safe and secure environment to browse our products. Copyright © 2016 Starlite Diesel by Intaglio Marketing & Design. All rights reserved.